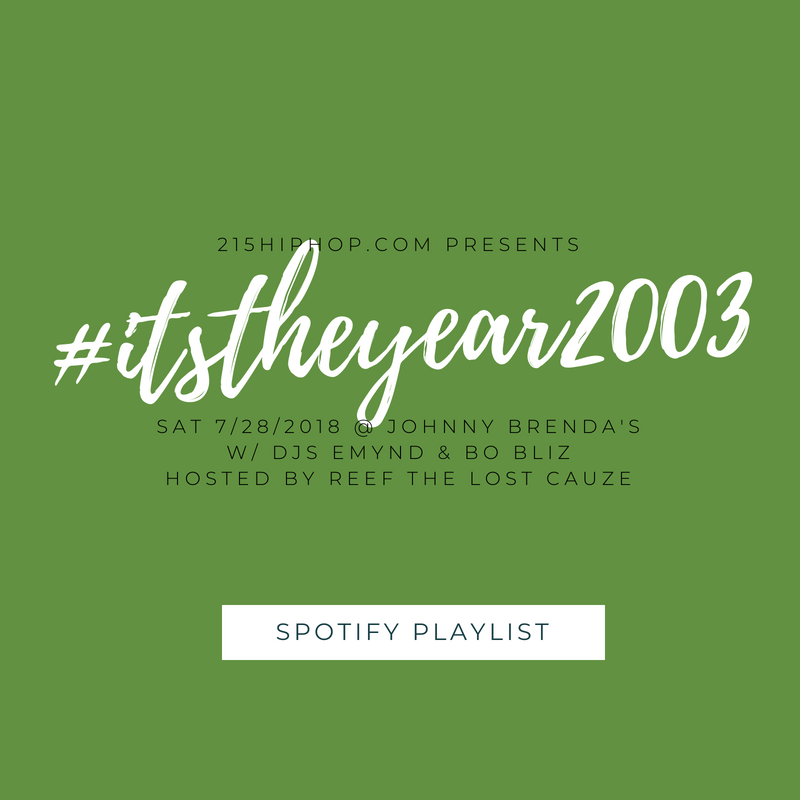 #itstheyear2003 is this Saturday July 28, 2018 at Johnny Brenda’s with DJs Emynd & Bo Bliz, host Reef the Lost Cauze, presented by 215hiphop and Justin215, photos by ShotsFired. 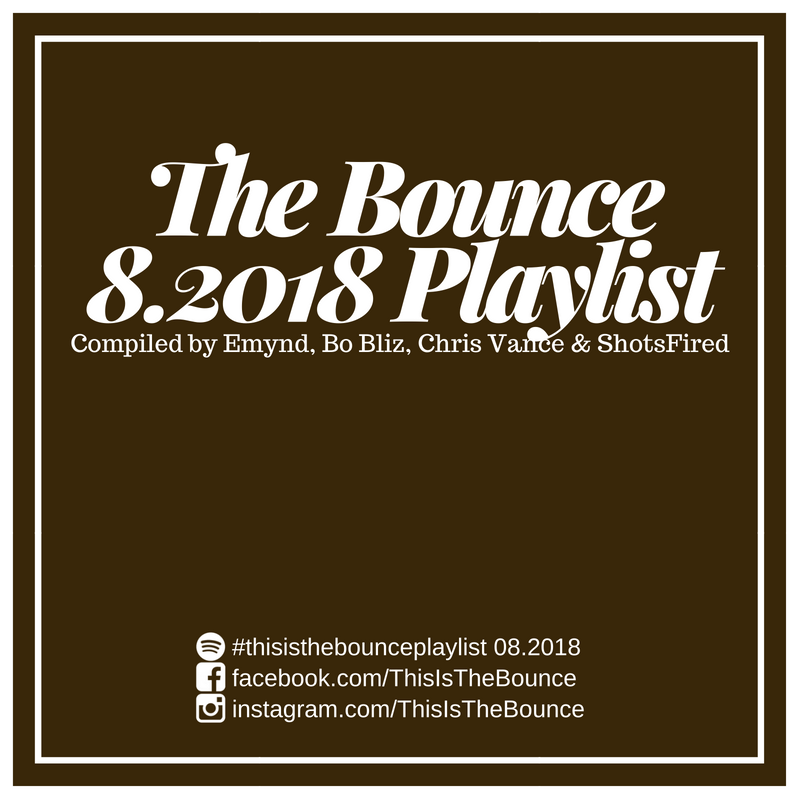 Check out the Spotify Playlist The Bounce team put together and see y’all this 1st Friday March 2nd at The Barbary for another edition of The Bounce! DJs Bo Bliz and Dimaggio- dj partners and center back partners. They love Paul Gascoigne, Dancehall, Rap, Grime, and don’t mind a few pints with the mandem. Having spent the better part of the last two decades rocking parties in his home of Philadelphia, Bo Bliz is an accomplished DJ that has traveled the world showcasing his now classic Open Format DJ style that has become the worldwide standard. With several long-standing residencies at home in Philly, as well as a handful of vinyl-only releases and countless mixtapes under his belt, Bo Bliz has been in this game for years. Dimaggio is Bo Bliz’s upstart young bol who made his way to Philly after growing up a Red in Manchester. 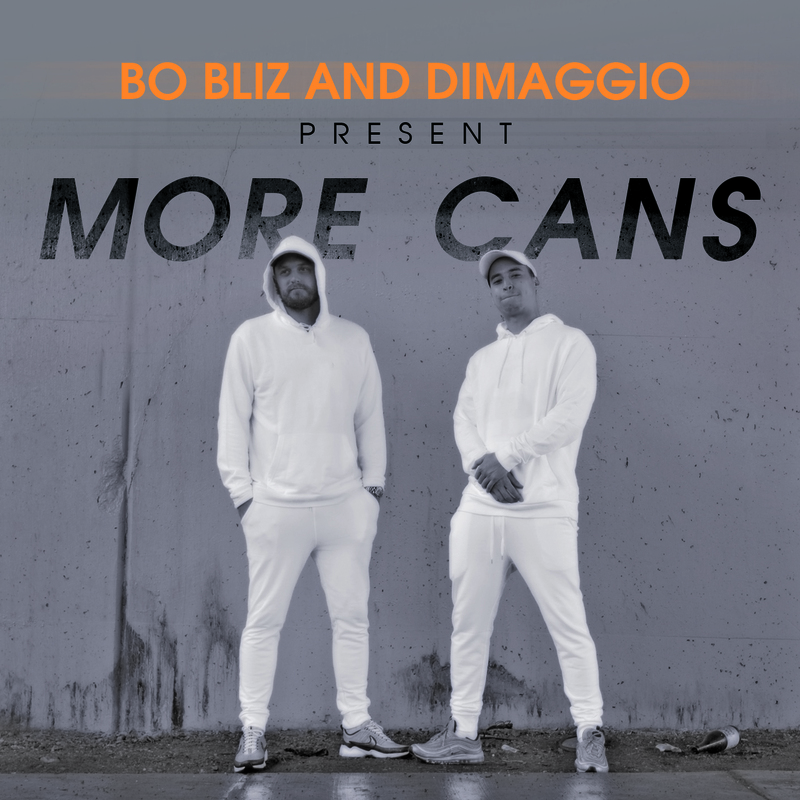 In short, Bo Bliz and Dimaggio are the rap-game Rio Ferdinand and Nemanja Vidic. They made this mix of classics for grime lovers and for people stateside just getting acquainted with the movement. This mix is executive produced by Wes Manchild (https://soundcloud.com/wesmanchild), Emynd (https://soundcloud.com/dj-emynd), on Crossfaded Bacon Records, and is released in conjunction with the Live Breath Futbol guys (https://livebreathefutbol.com/).